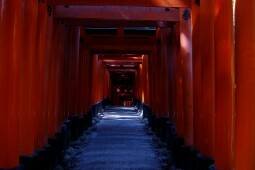 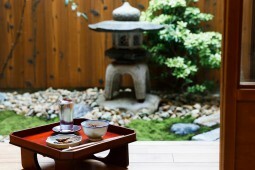 offers you unforgettable experience in Kyoto. 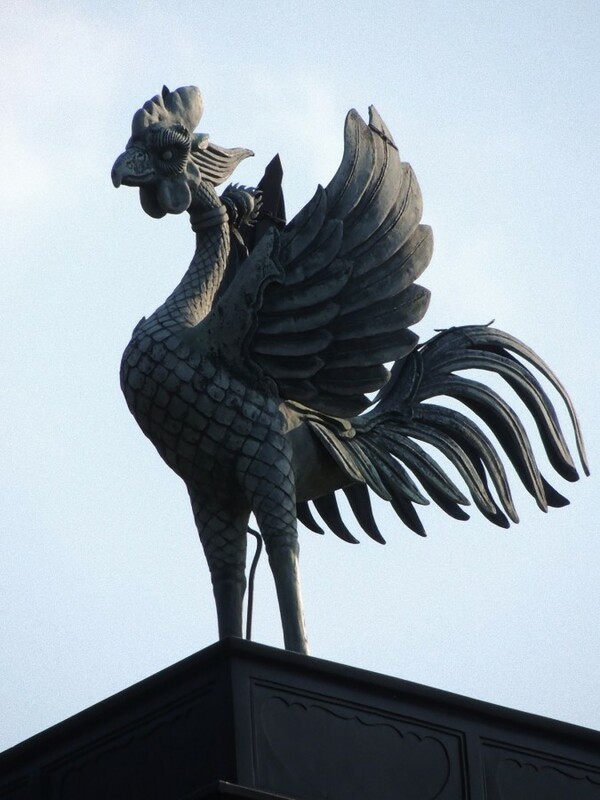 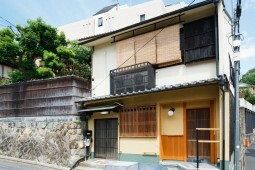 Located at the foot of Kiyomizu Temple, Kiyomizu Shukuba is a 90 year-old building. 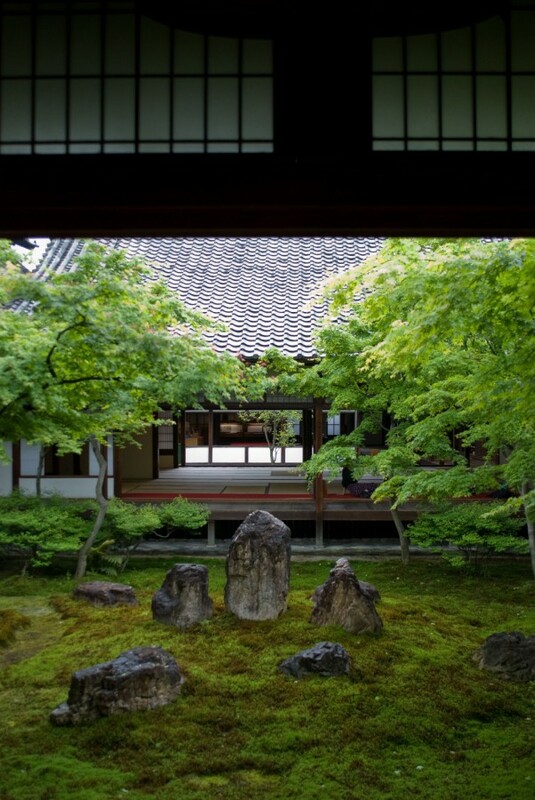 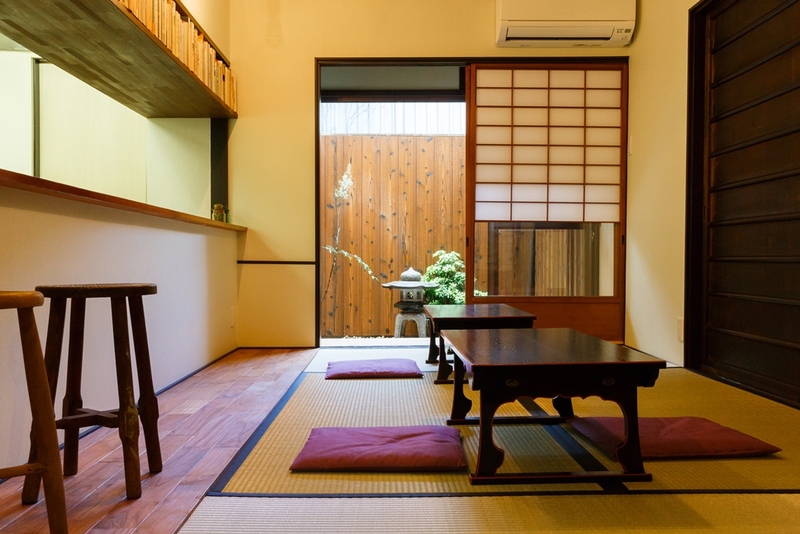 The building follows the original, traditional Kyoto-style residence architecture, with a living area on the second floor, and a small shop area on the first floor. Shukuba is an Edo-period word the Japanese used to refer to places to spend the night along the Gokaido, which once connected Edo (now called Tokyo) to the outer provinces. 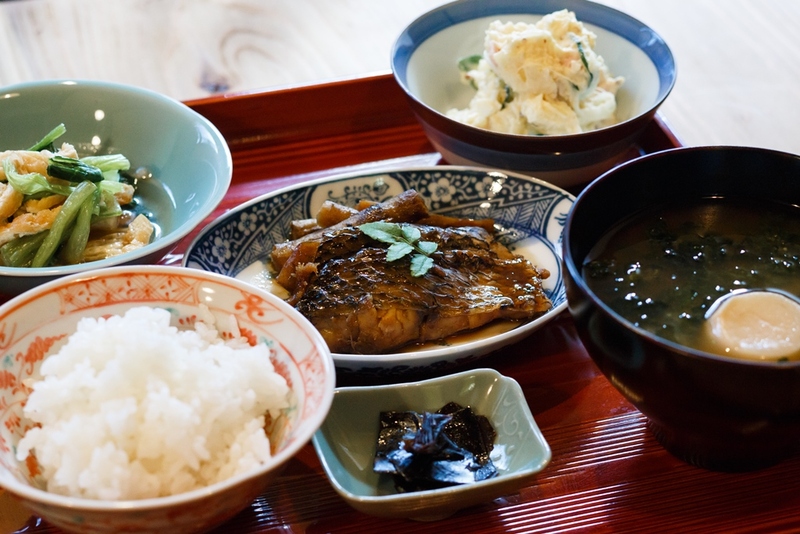 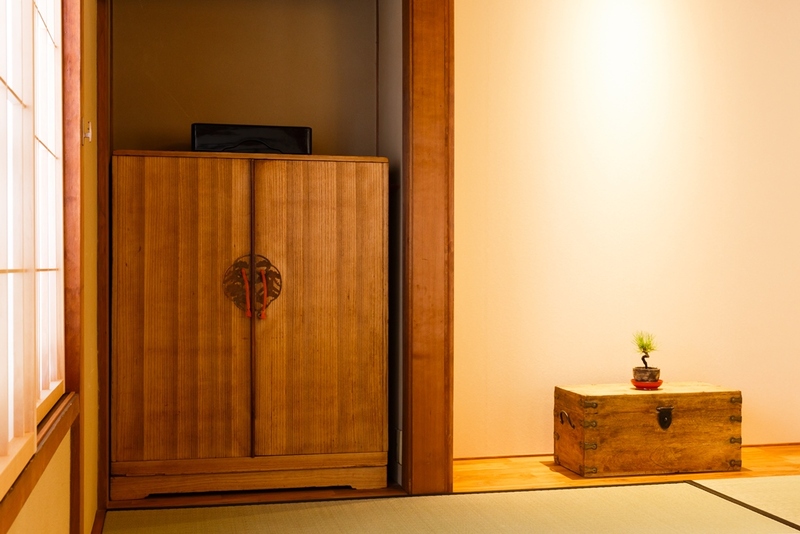 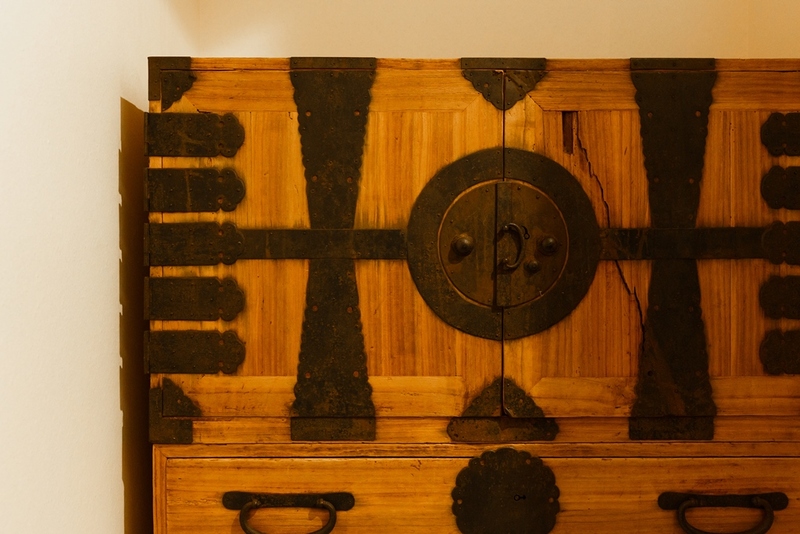 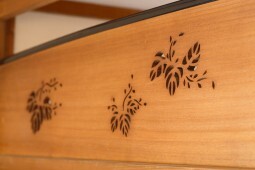 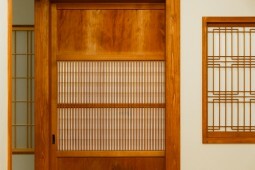 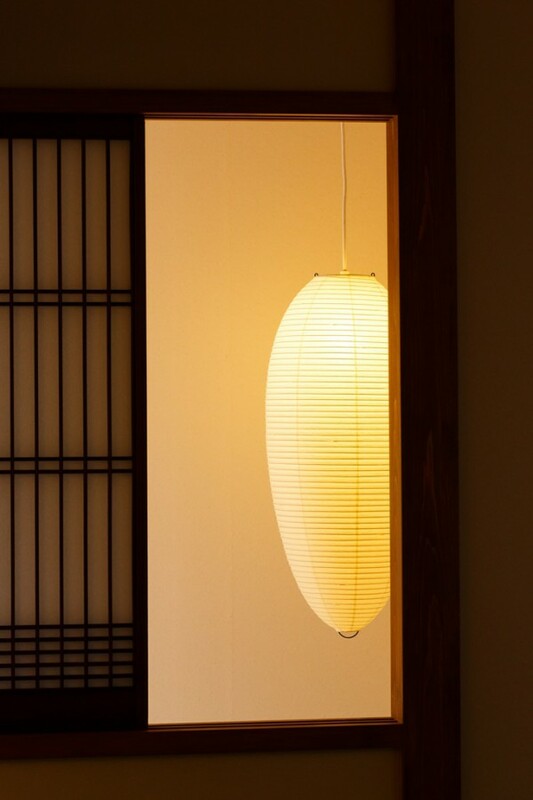 It relays our desire to have our guests relax and enjoy the culture, history and craftsmanship of traditional Japan. Kiyomizu Shukuba is well located on a quiet street in the Higashiyama-ku neighborhood, near some of Kyoto’s most famous temples and other historic landmarks. 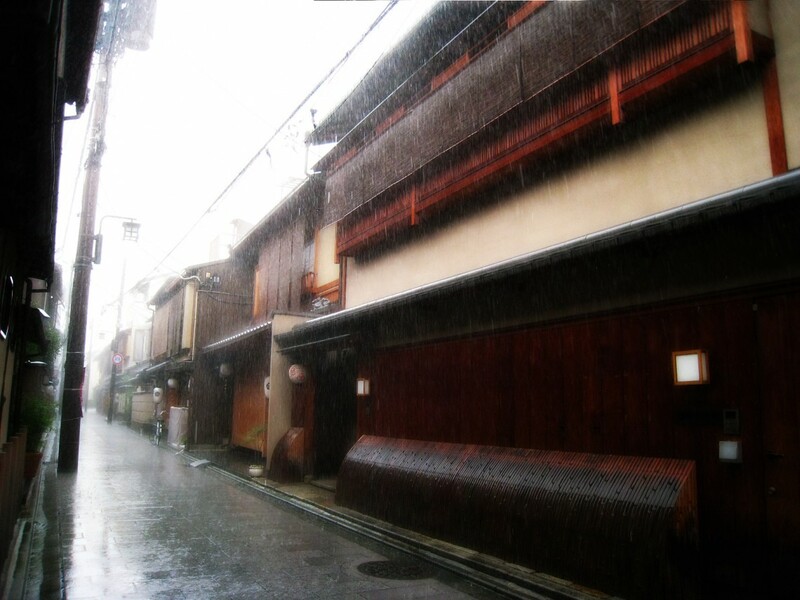 We are at the foot of the Kiyomizu Temple, a UNESCO World Cultural Heritage site that was established by Enchin over a thousand years ago. 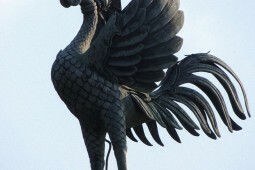 Kiyomizu Temple’s main image is that of Kannon (Guanyin), who is believed to save people, regardless of faith or belief. 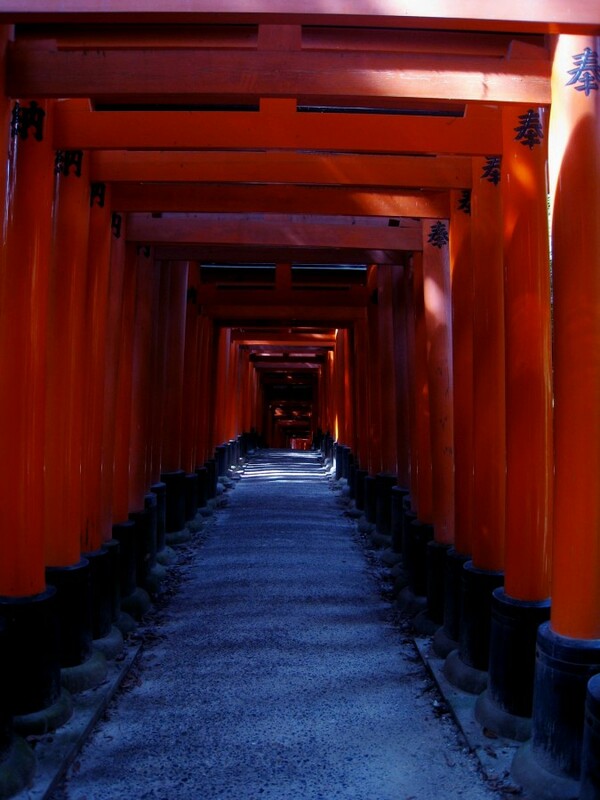 Kiyomizu Temple, due to war and other events, has been burned down and reconstructed at least 9 times. 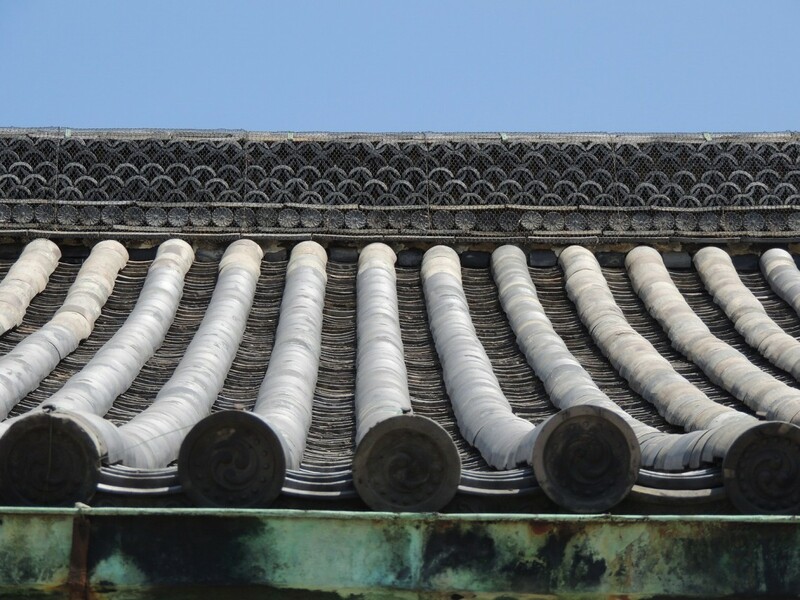 Its history of reconstruction reflects the strong connection between the temple and the people and perhaps why it still attracts over 5 million visitors each year. In addition to Kiyomizu temple, we are a 10-minute walk from other beautiful temples and shrines including: Kennin-ji Temple, Yasaka Shrine, Kodai-ji Temple, Rokuharamitsu-ji Temple, Sanjusangendo Temple and Chion Temple. 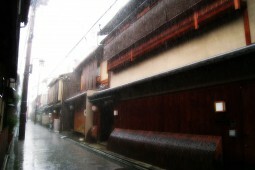 Gion, known for its tradition of geiko (as geisha are referred to in Kyoto), old style tea houses and cobblestone streets is also just a walk away. 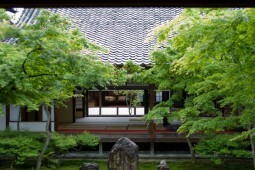 The Kyoto National Museum is also nearby accessible. 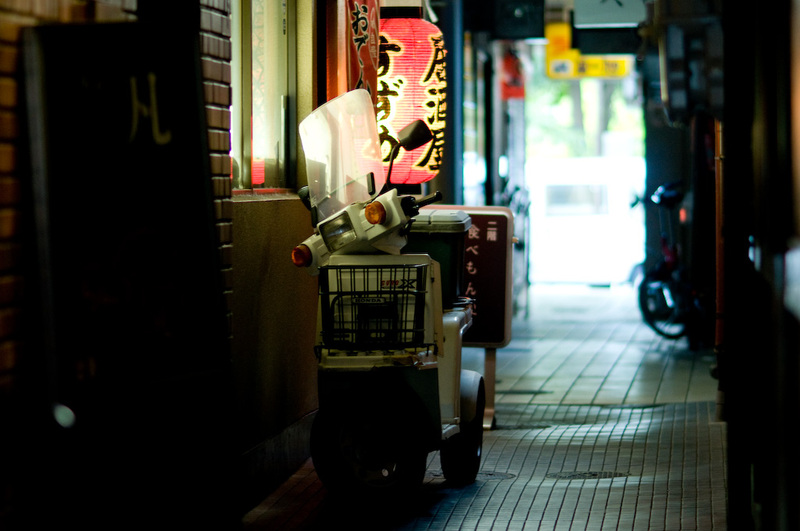 The neighbourhood is perfect for wandering and relaxed strolls and provide unique opportunities for discovering special spots, such as Senbei (Japanese crackers) and tofu making shops. 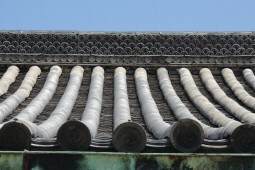 Kiyomizu Shukuba preserves as many old features as possible while carefully introducing new ones. 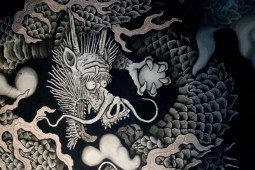 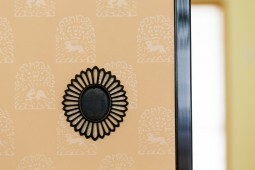 All of Kiyomizu Shukuba’s walls are covered with Japanese traditional craft wallpaper, “Tosa Washi”. Tosa Washi has been produced for more than a thousand years using Japanese traditional style. 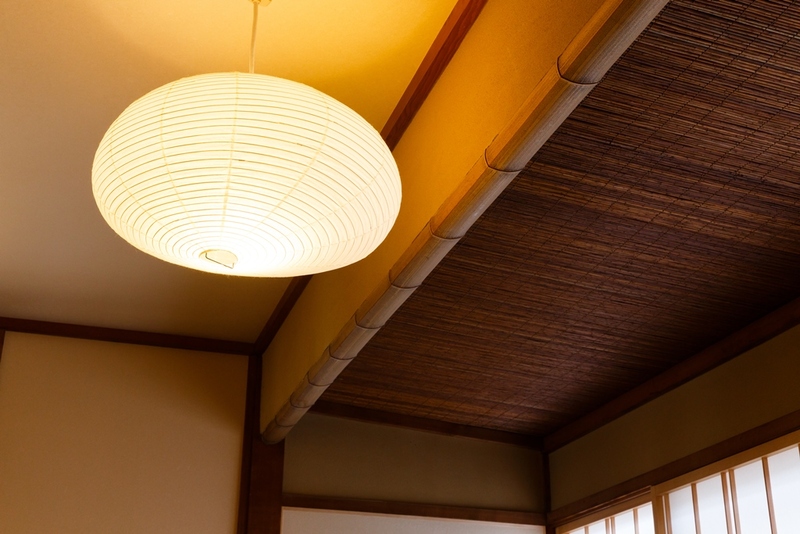 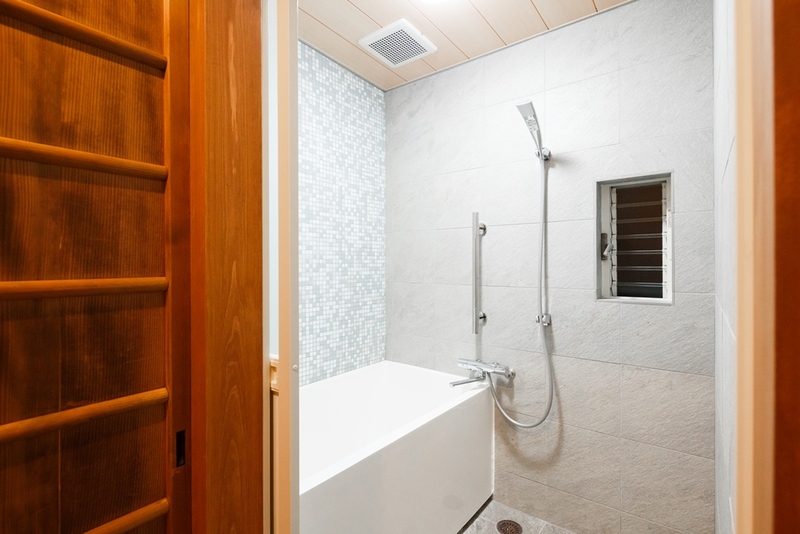 Tosa Washi is also known as “the breathing paper” due to its moisture regulating qualities, which keeps rooms warm during winter, and cool during summer. 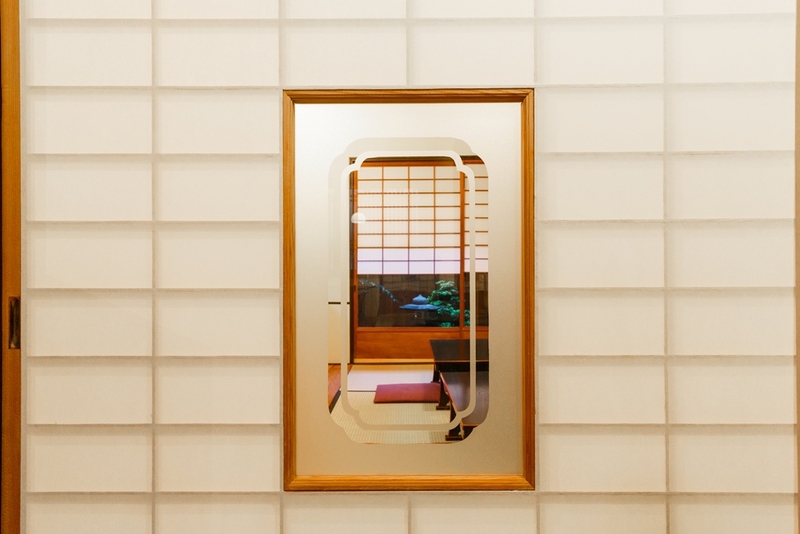 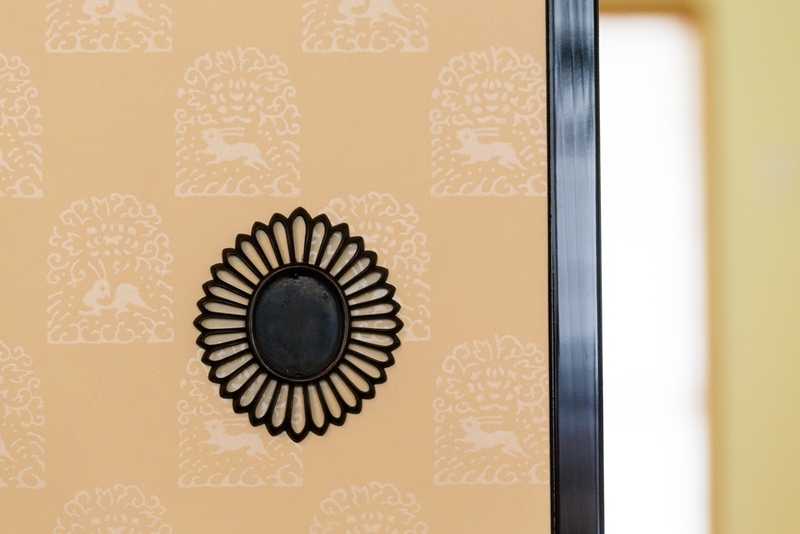 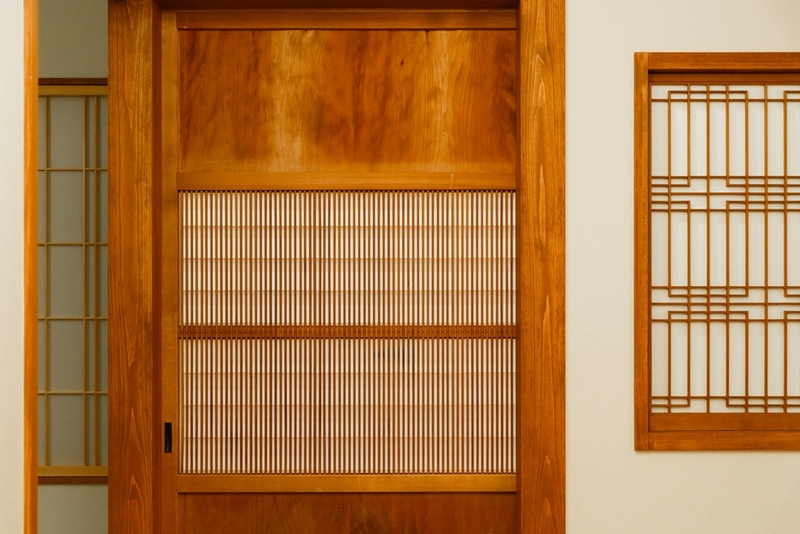 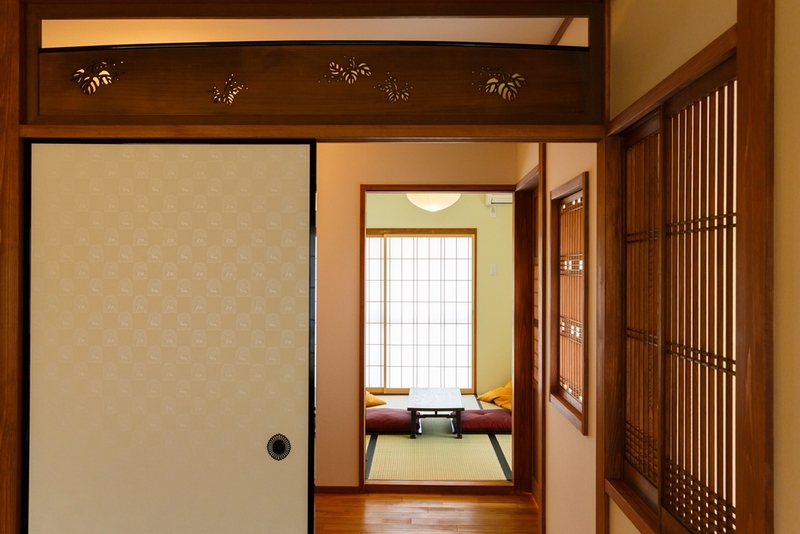 You are welcome to touch and feel the elegance of the traditional Japanese residence and craftsmanship in every details including fixtures and wallpaper. 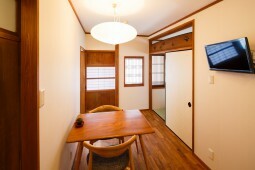 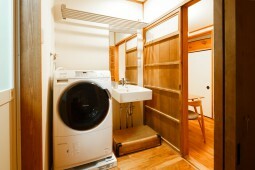 The concept behind the house is to provide you the experience of not just traveling, but “living” in Kyoto. 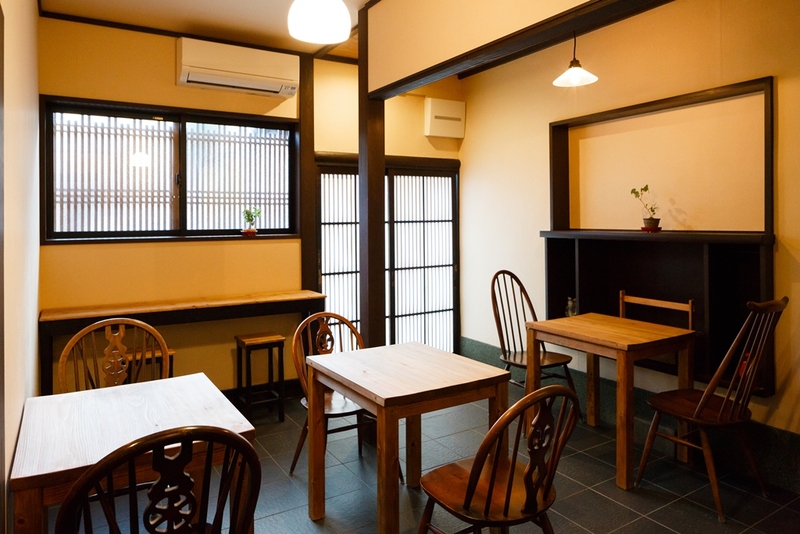 We runs the casual restaurant “Kiyomizu Tateba” on the first floor, please drop by anytime during opening hours, 7:30-16:00. “Kiyomizu Tateba” is open until early evening, so you can be guaranteed comfortable, quiet nights. 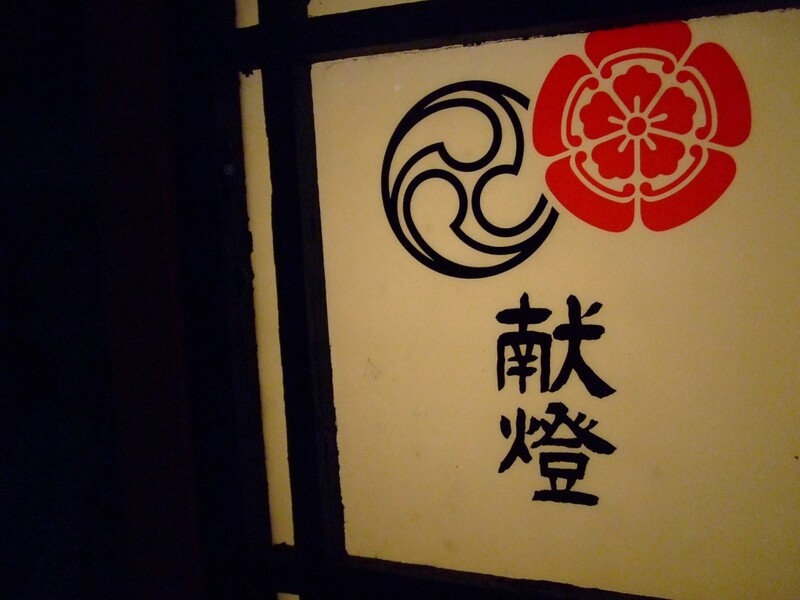 In case of emergency, the owner lives close by so she will reachable at hours when “Kiyomizu Tateba” is closed. 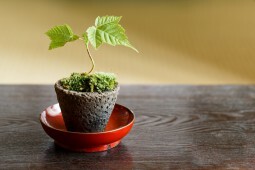 If you have any questions, need help and want to advice, feel free to ask us. 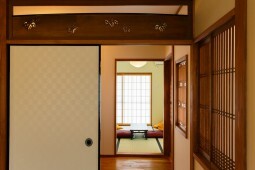 ・Reservations are for a minimum of 3 nights. 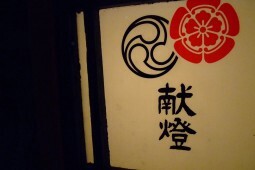 ・Rate is for two persons. ・Including tax and service charge. ・The Accommodation Tax system comes into effect on October 1st, 2018.We will charge the accommodation tax separately from the accommodation fee from October 1, 2018. 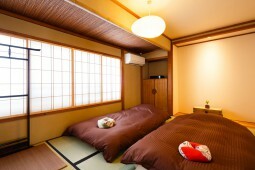 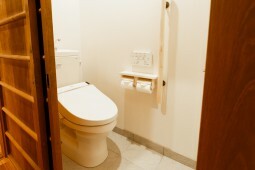 Please pay the “Accommodation Tax” 200 yen per person per night in cash while you check in. 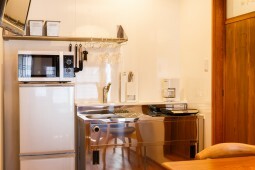 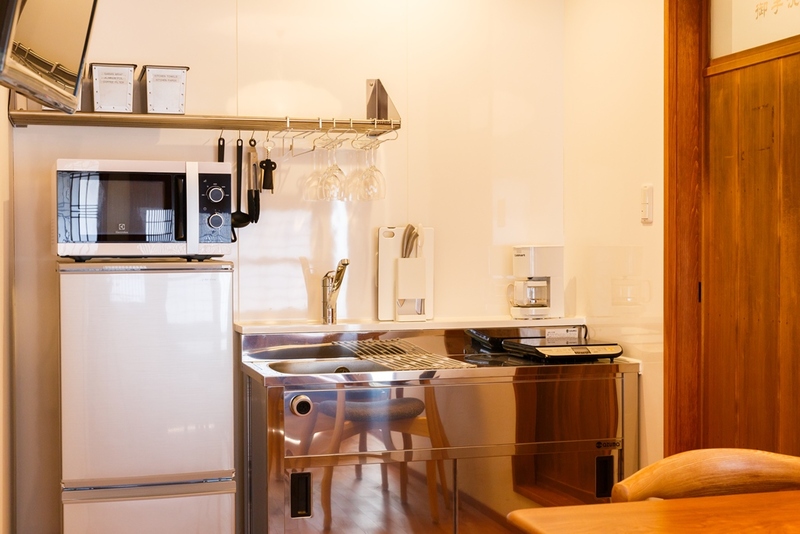 For more information about the accommodation tax, please refer to HP of Kyoto city. 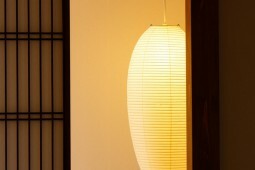 ・After confirmation of payment, we will notify you on the detailed information. 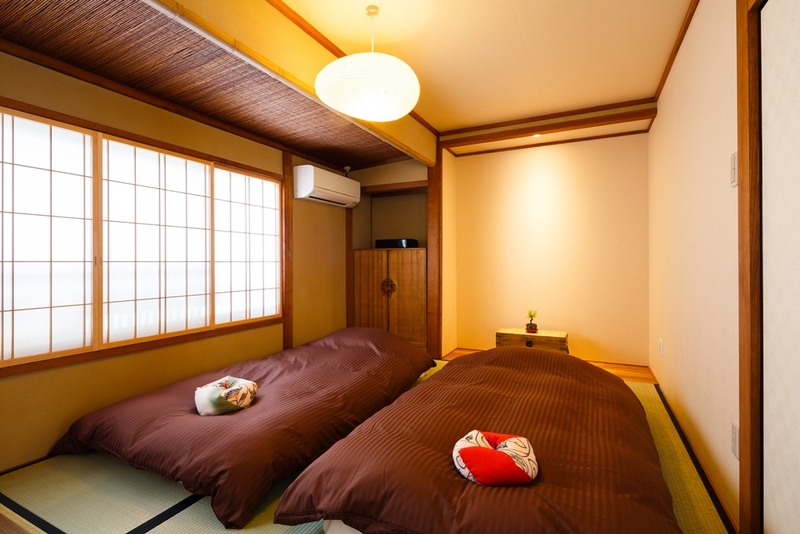 ・For a 50% refund, cancellation must be made 1 moth prior to listing’s local check in time (or 3:00 PM if not specified) on the day of check in, otherwise no refund. 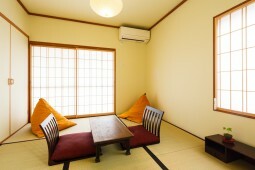 ・In case of early departure, we will charge full room rate for all the remaining days. Please take off your shoes at the entrance of the room. 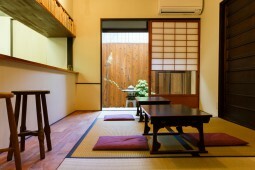 Please put your baggages and suitcases on the brown mat to prevent Tatami mats from damage. 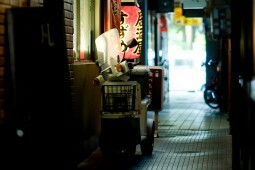 Please don’t make noise at night (after 9 PM) .